featuring a bright and airy interior which benefits from an open-plan kitchen and dining area lending itself perfectly to being the heart of the home. Accommodation briefly comprises: entrance hallway, W.C, lounge and the kitchen / diner. 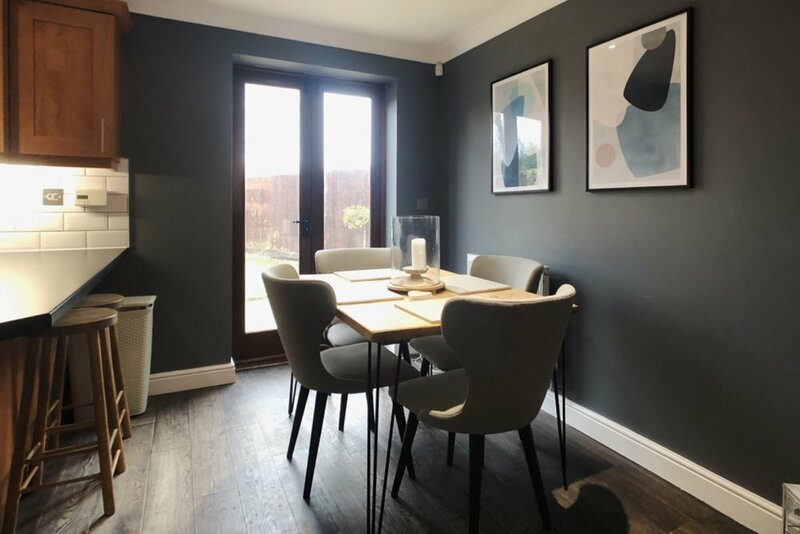 On the first floor, you will find: three bedrooms & the family bathroom, on the second floor is the master bedroom with an en suite shower room & fitted wardrobes. The enclosed rear garden is laid to lawn with a block paved patio seating area. 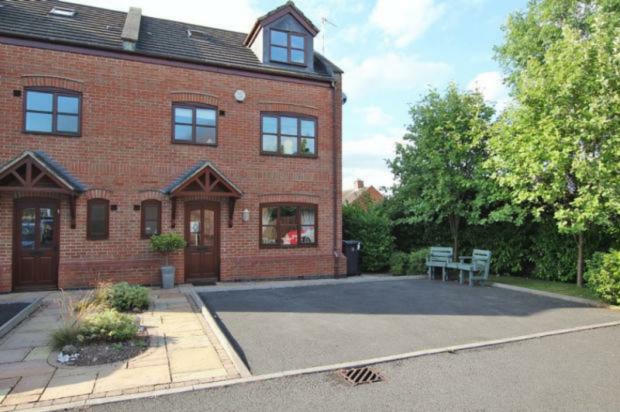 This beautifully presented semi-detached is set on a private road within Scraptoft Village. Set across three floors, this family home features a modern kitchen diner with patio doors on to the rear garden, lounge, and W.C on the ground floor. Upstairs are two double bedrooms, a further single bedroom and the family bathroom. The Master Bedroom with En Suite Shower Room and Fitted Wardrobes occupies the second floor. To the front of the property is the driveway with parking for two cars. The convenient side access leads to the rear private south facing garden, with patio and decked area. "We love the village location but within minutes of the city. The sought after schools were what attracted us to the area. It’s been our family home & a great place for the kids to grow up, tucked away at the bottom of the private development. The shop at the top of the road is also super handy!"